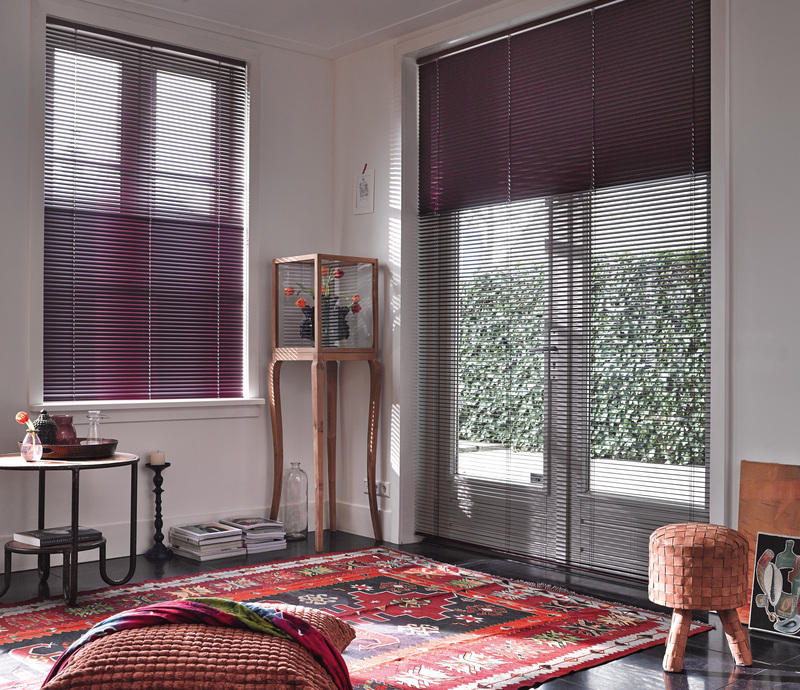 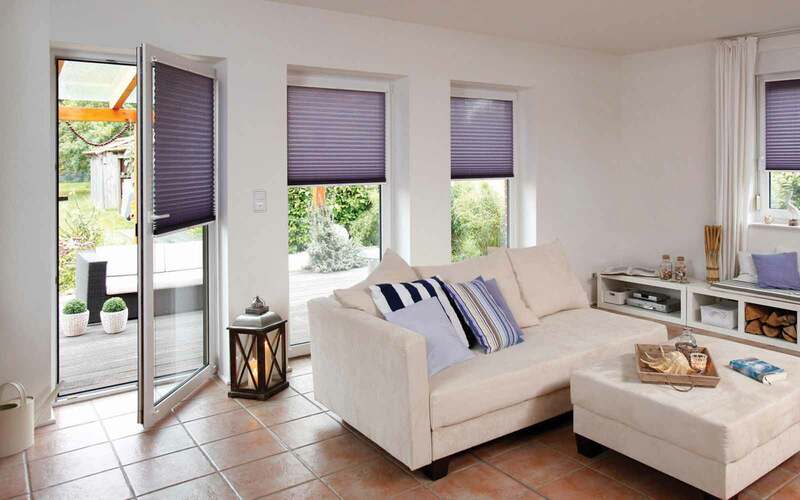 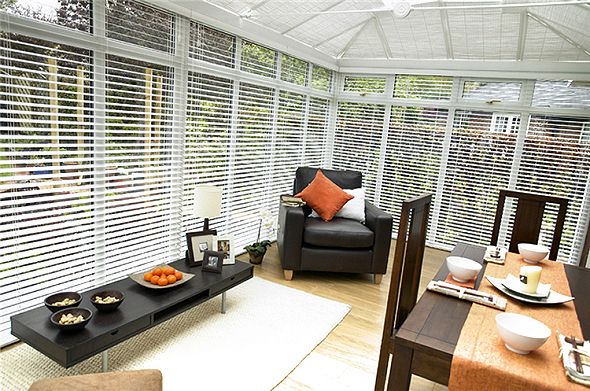 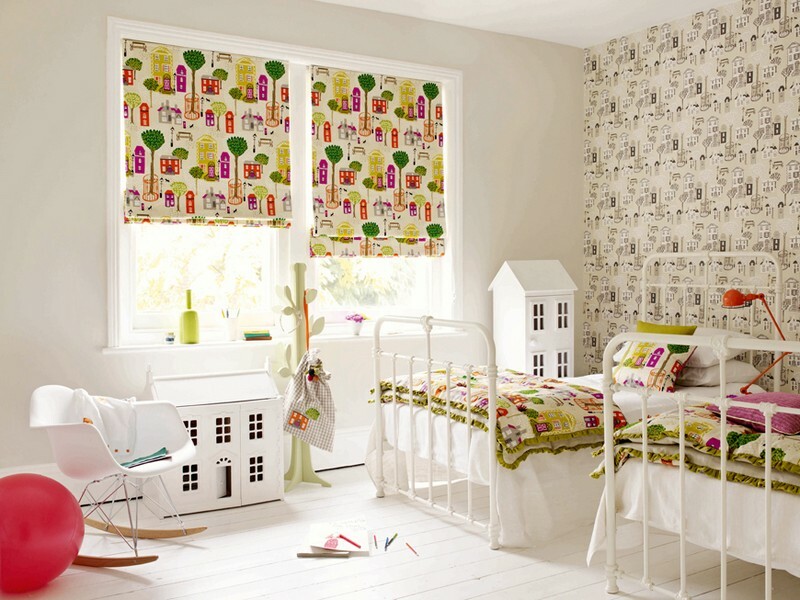 Here at Curtain Room we have many options on different types of blinds and also lots of choice of fabrics from many popular manufacturers such as Rolite, Diffusion, VBS Centurion, Styleline Blinds and Decorshade. 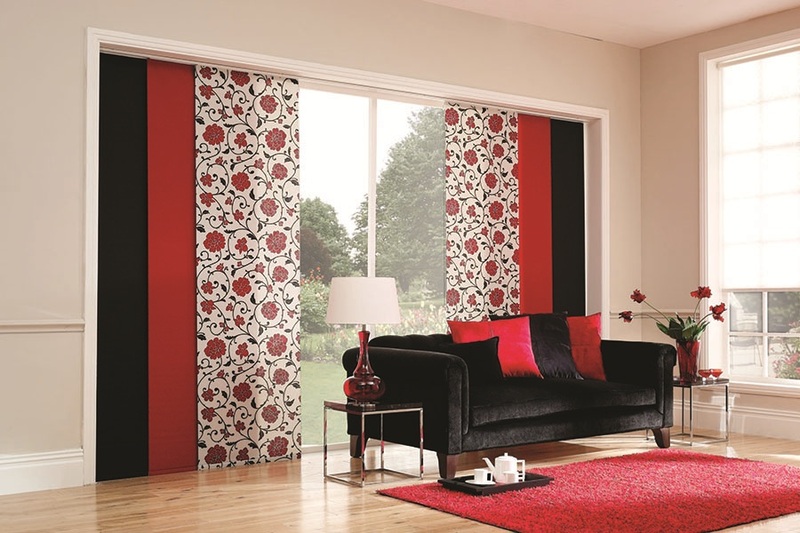 We will have something to suit your tastes and something to suit all your different rooms. 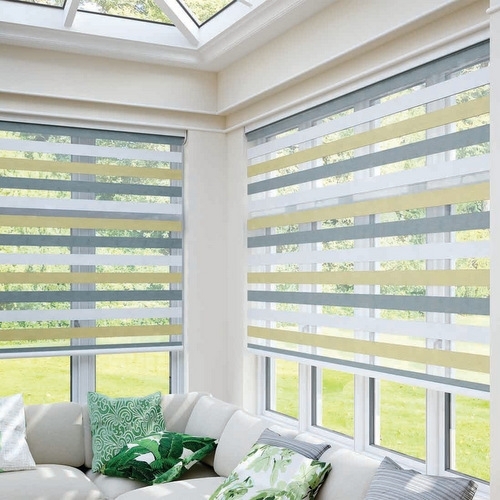 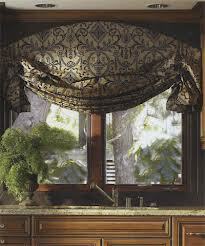 Below are pictures of different types of blinds and pictures to give you an example of how a blind can make your room.